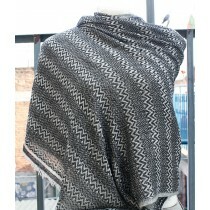 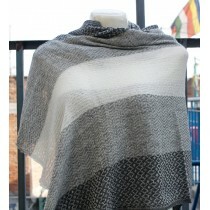 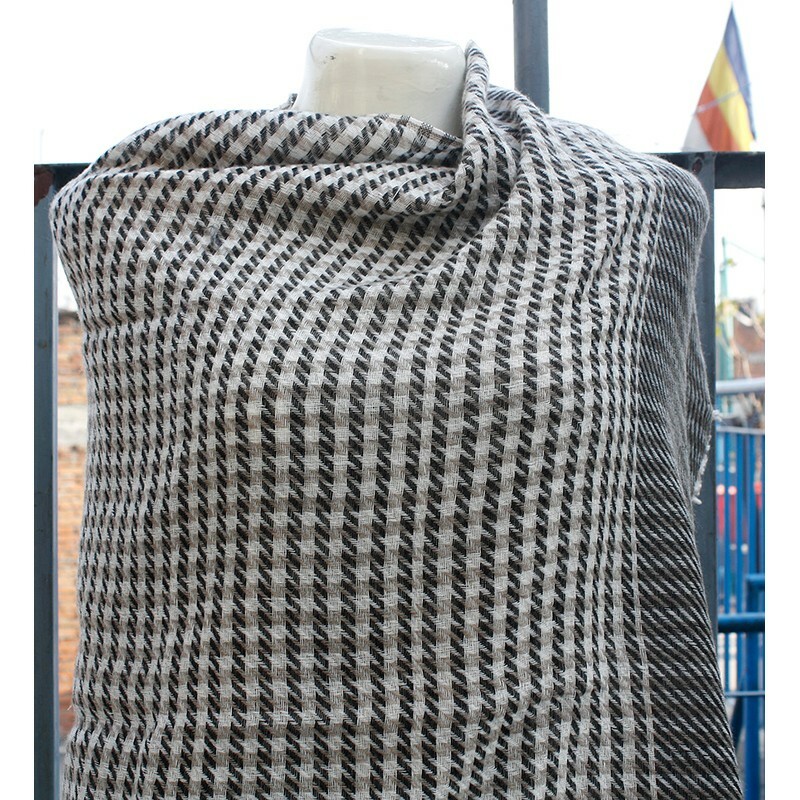 This handwoven elegant Cashmere pashmina shawl measures 28" of width and 80" of height. 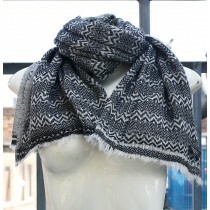 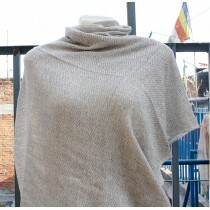 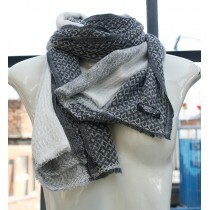 It is specially handwoven in Nepal. 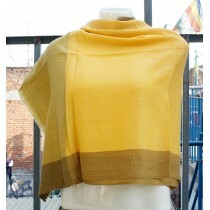 Shawl is very simple, slimming and comfortable to wear. 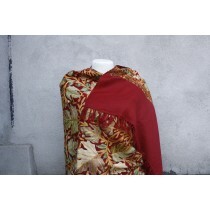 Also comfortable for party evening, cocktail, vacation, fashion or daily wear. 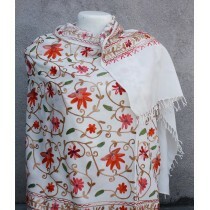 Cashmere pashmina are known for their softness and warmth. 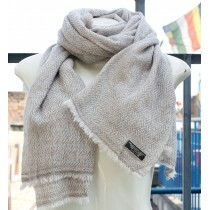 It can be used as gift items on any occasion. 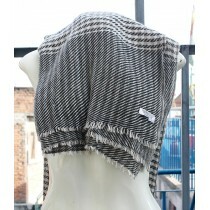 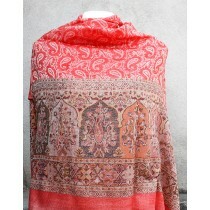 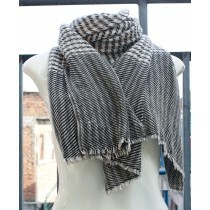 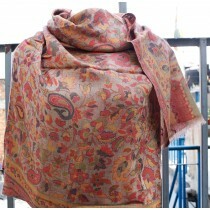 On, this quality pashmina we have 4 different striped design.